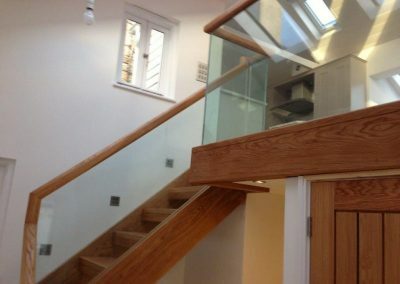 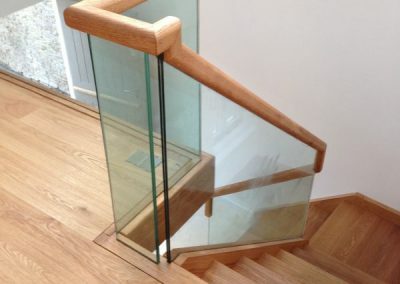 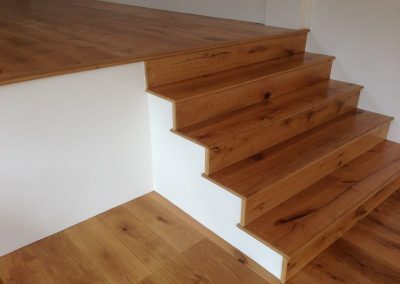 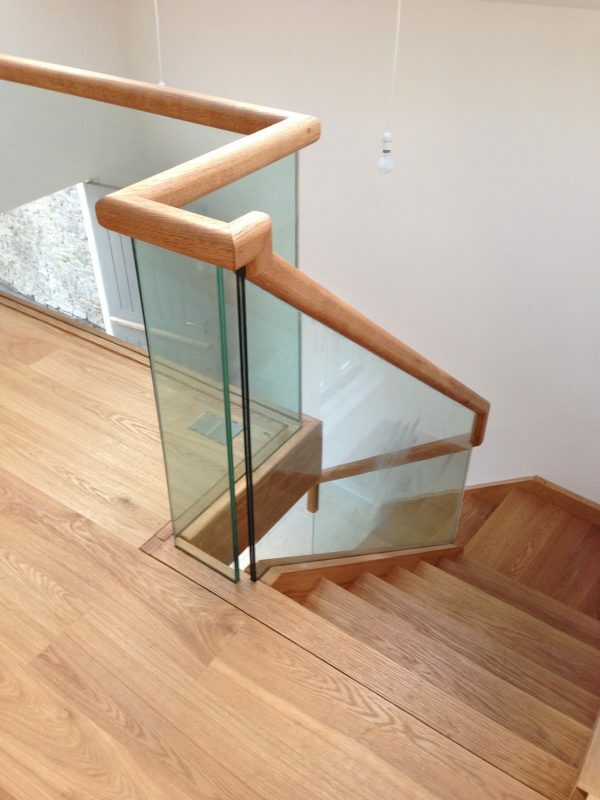 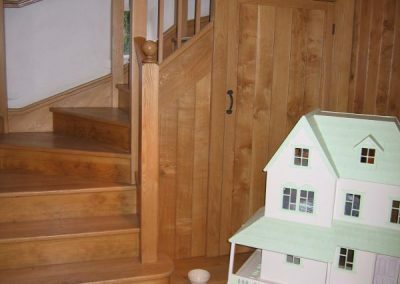 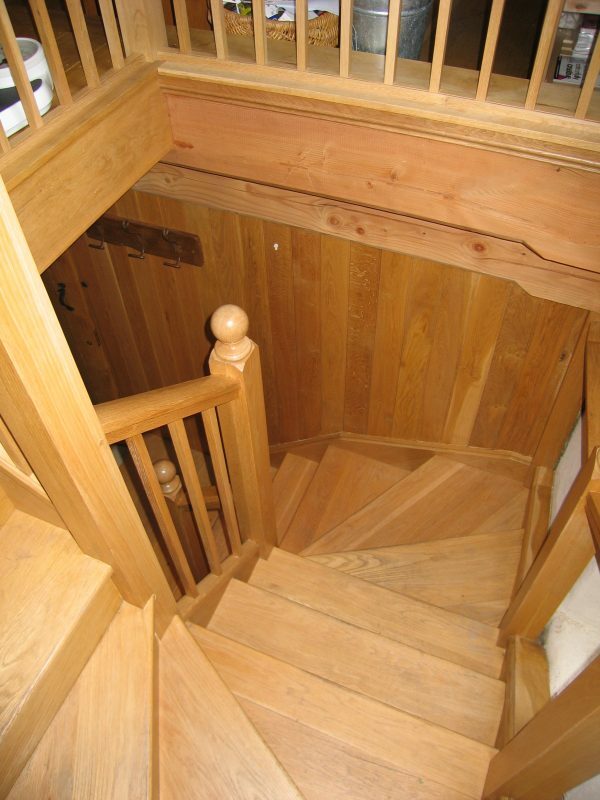 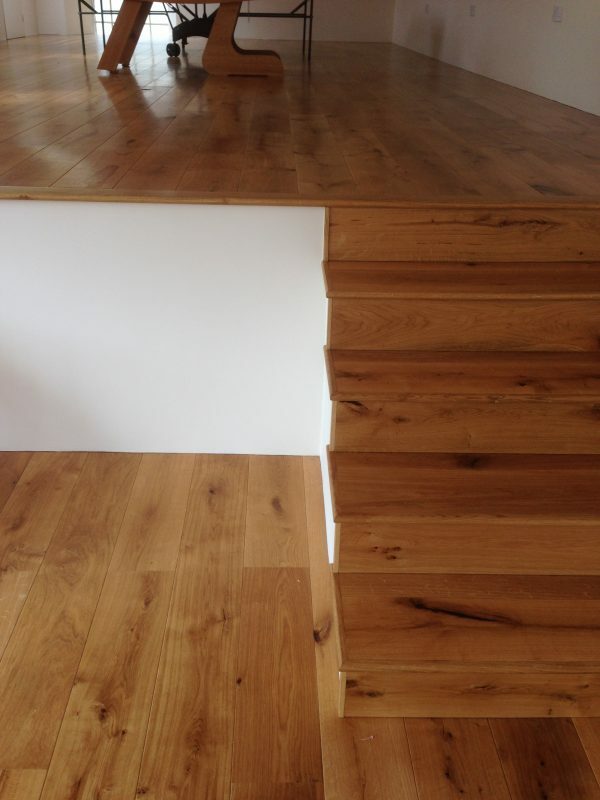 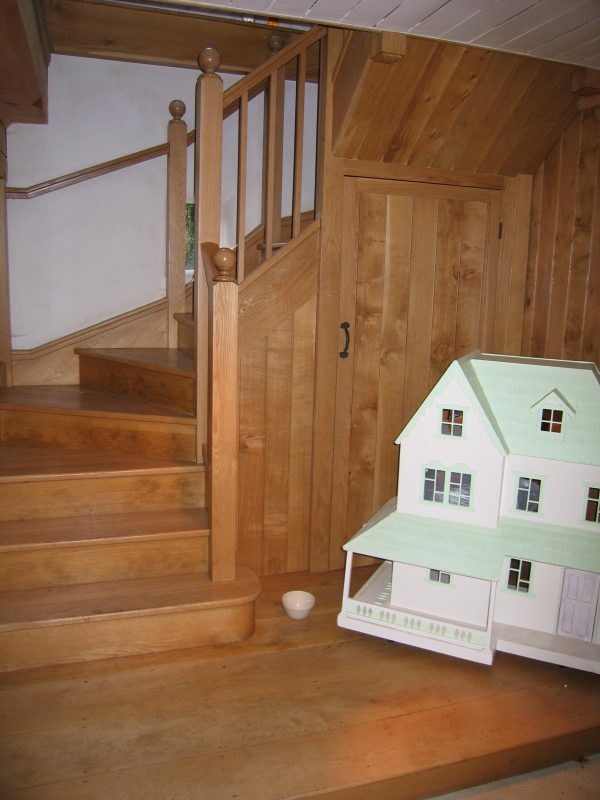 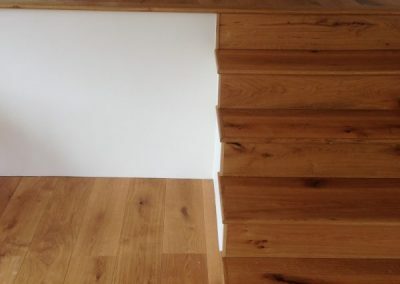 Bespoke Staircases can be made to suit even the most awkward or demanding situation. 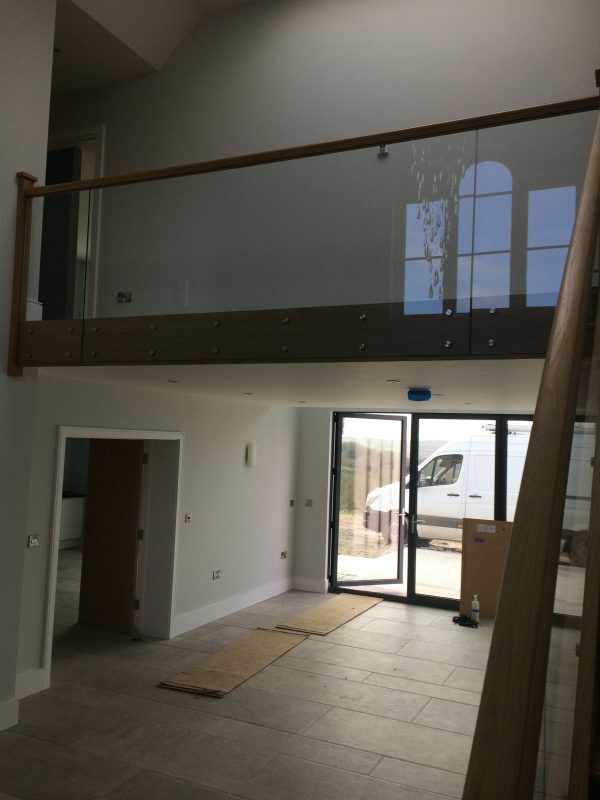 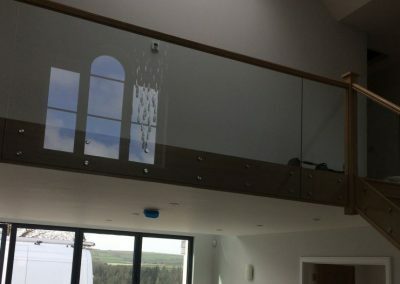 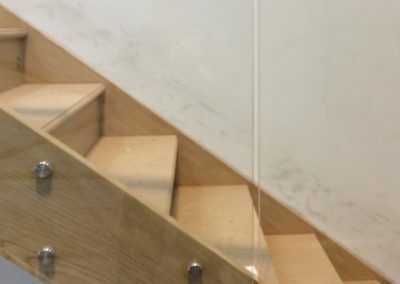 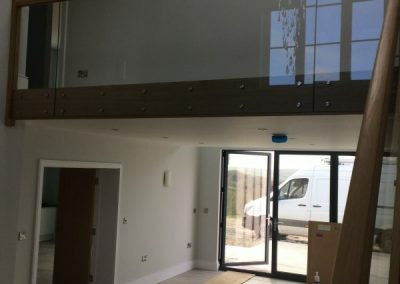 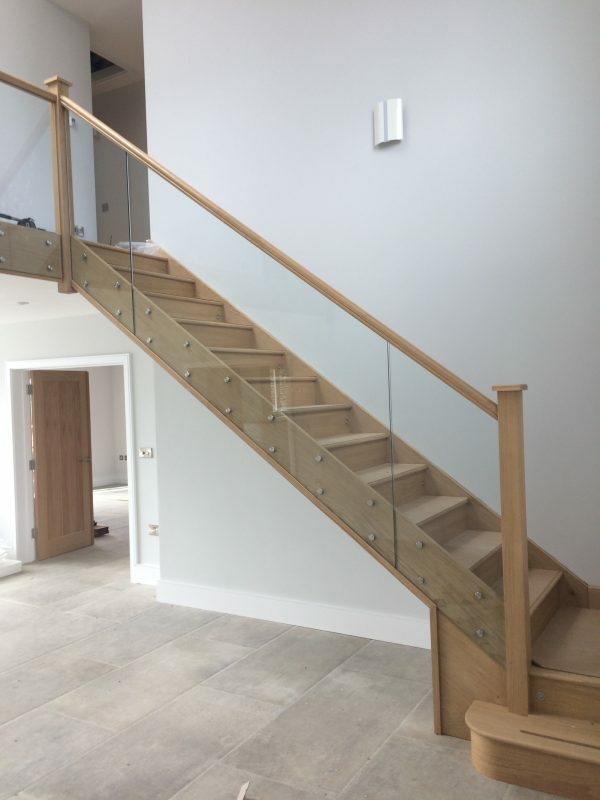 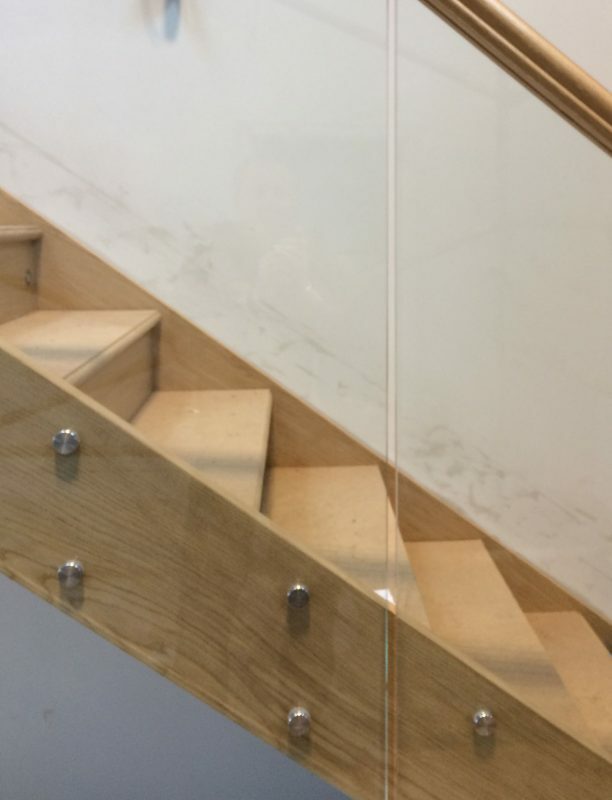 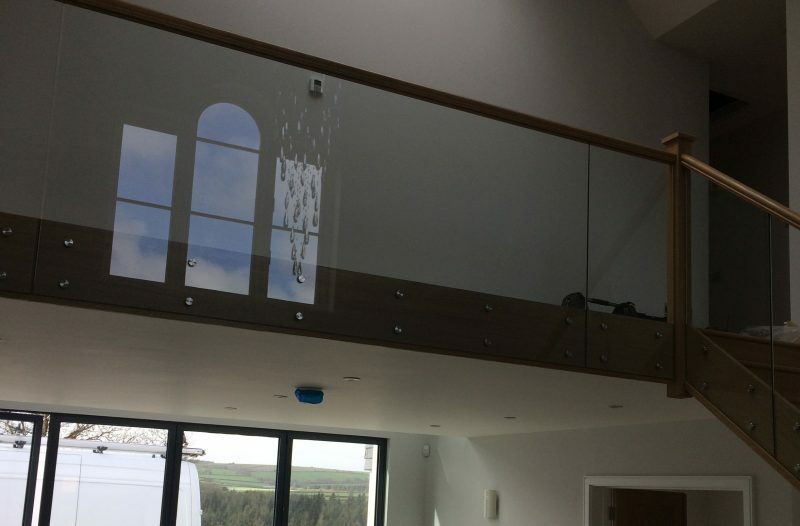 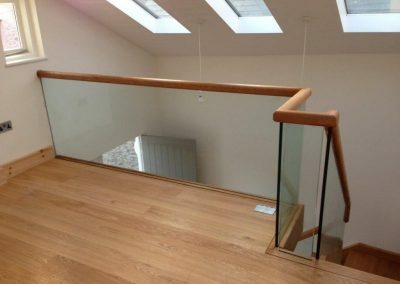 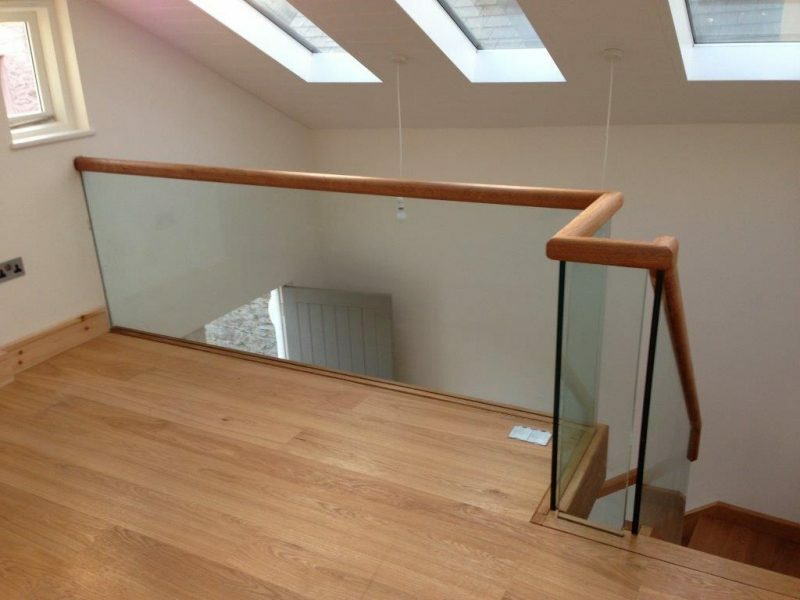 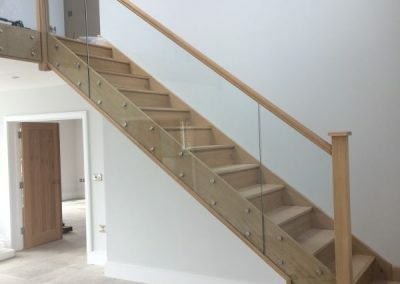 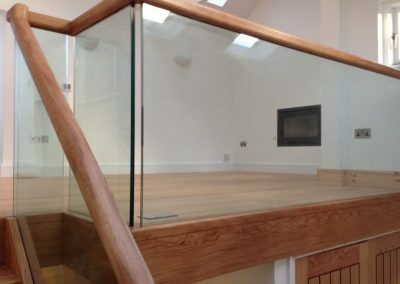 Whether your requirements are a functional straight flight, a focal point grand staircase, a winder flight or a contemporary design with glass & steel we can manufacture & install to meet design criteria, budgets & where required, building regulations. 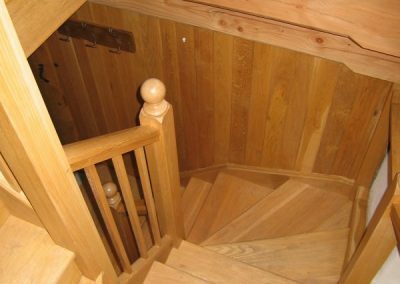 No two staircase scenarios are the same & we treat every one individually to make sure our customers get exactly what they want. 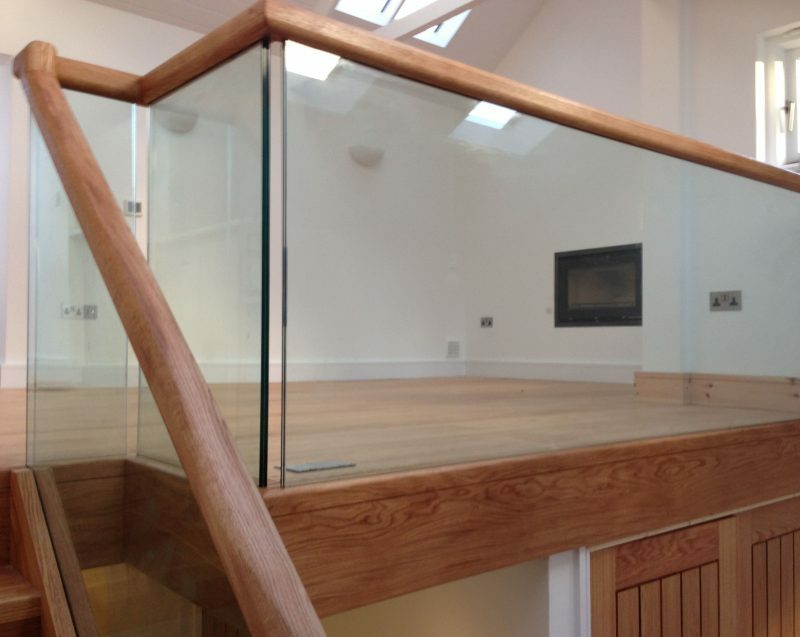 With a choice of hard & softwoods available as well as the use of sheet materials & glass the possibilities are immense.